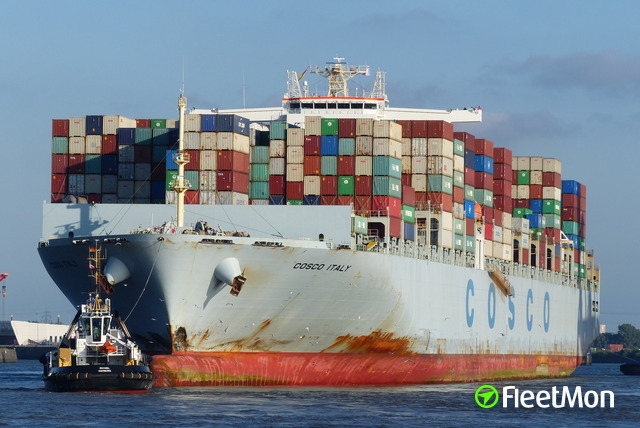 The ships of the COSCO-Belgium-type count to ULCS container ships. 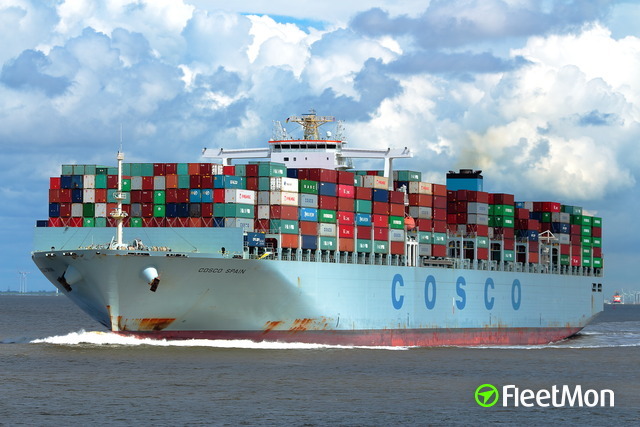 The series was given in May 2008 by the Chinese shipping company COSCO in order and in Nantong, Jiangsu-based shipyard Nantong COSCO KHI ship engineering company (NACKS), a joint venture with the Japanese group Kawasaki heavy industries, built from the starting in July 2011. 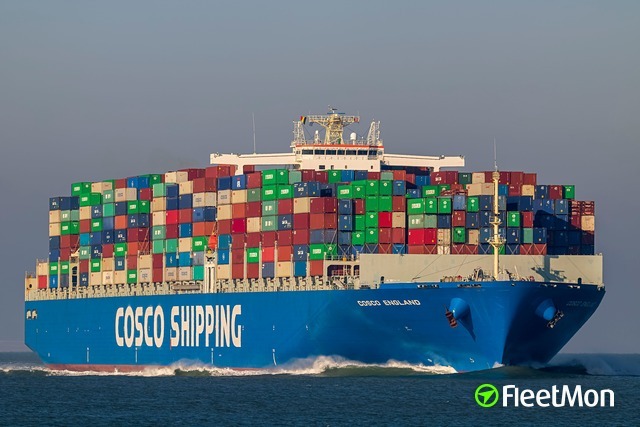 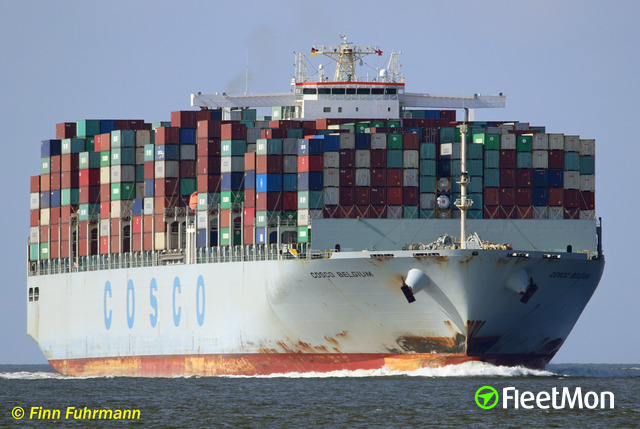 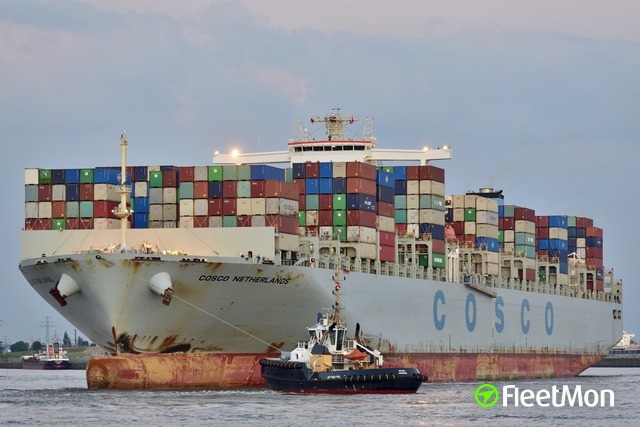 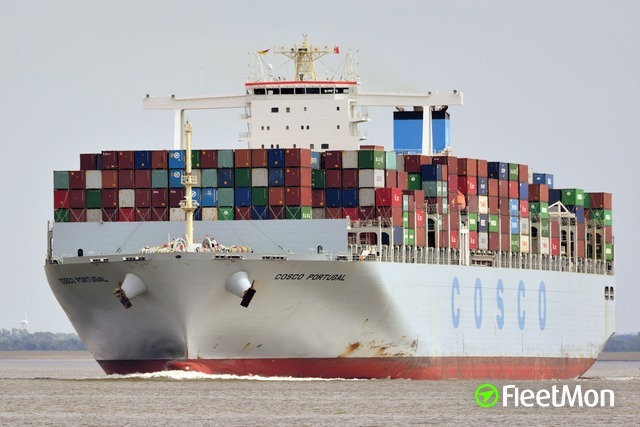 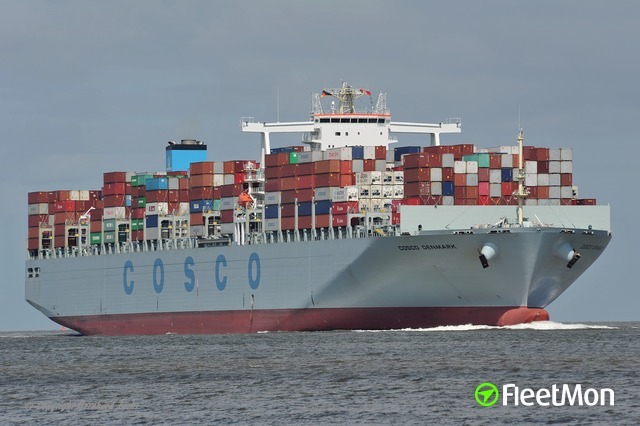 The first delivered the eight-building units was the COSCO Belgium 2013 on voyages. 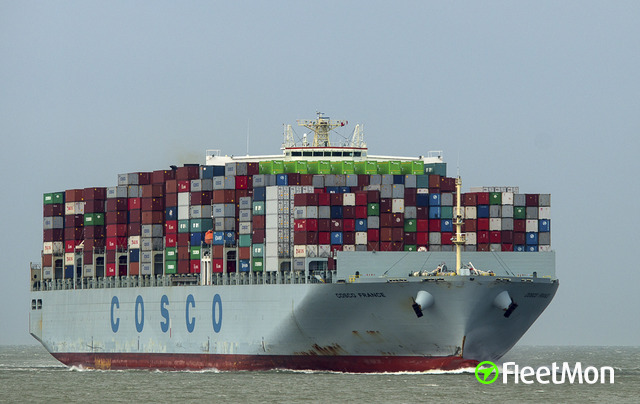 The ships used by the subsidiary of COSCO container lines (COSCON) headquartered in Shanghai.